Bobbi Brown Instant Full Cover Concealer Swatches | Top Beauty Blog in the Philippines covering Makeup Reviews, Swatches, Skincare and More! Hello, friends! 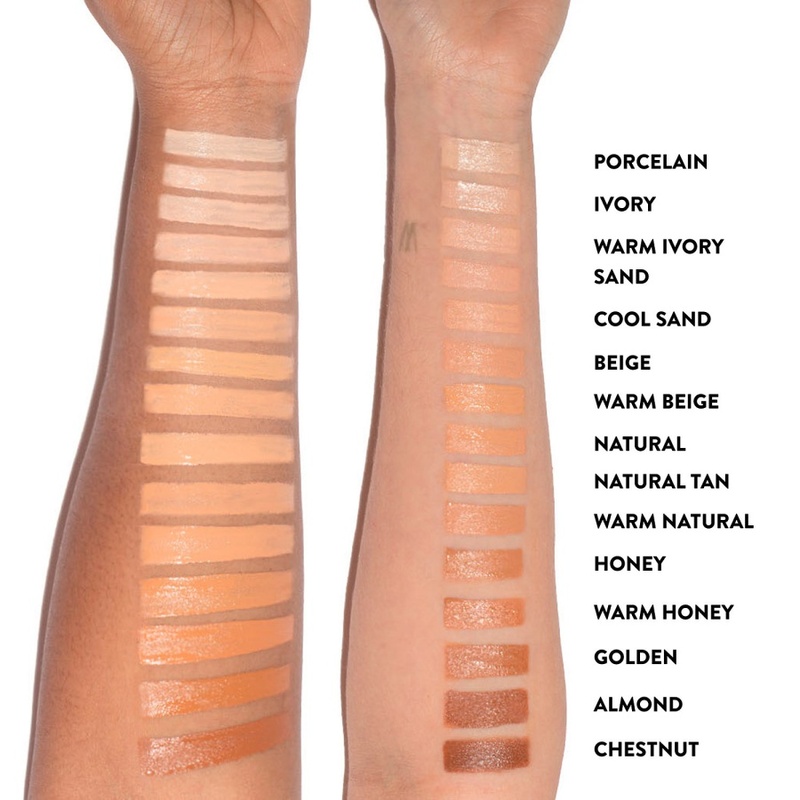 Here are the swatches of the nee Bobbi Brown Instant Full Cover Concealer – a concentrated, highly-pigmented concealer that visibly brightens stubborn dark circles and softens hollows and tired lines in an instant. In one swipe, this highly-pigmented concealer covers completely, feels weightless, and instantly brightens dark circles. The non-drying formula helps balance skin's natural moisture levels for a supple, more comfortable feel. Also, the long-wear formula is water-, sweat- and humidity-resistant with all-day coverage that won't crease or settle. That's a gorgeous coverage. Wow! 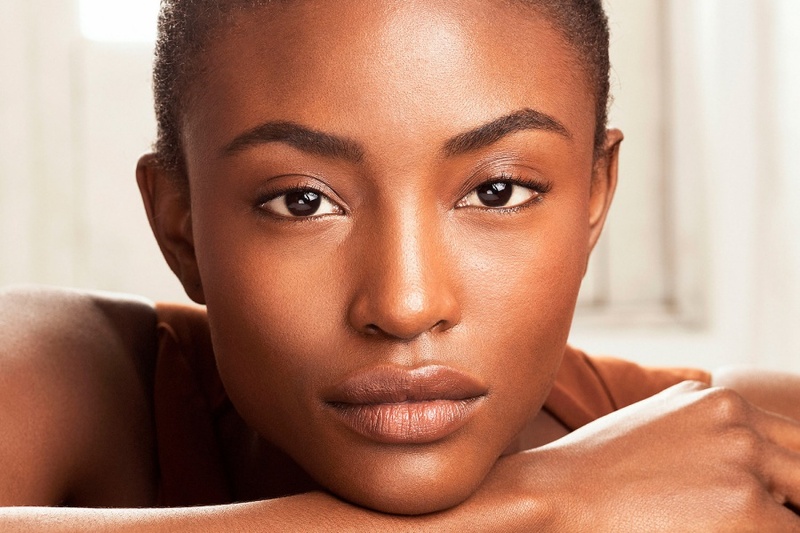 Bobbi Brown has earned its reputation and credibility because of its superb quality.